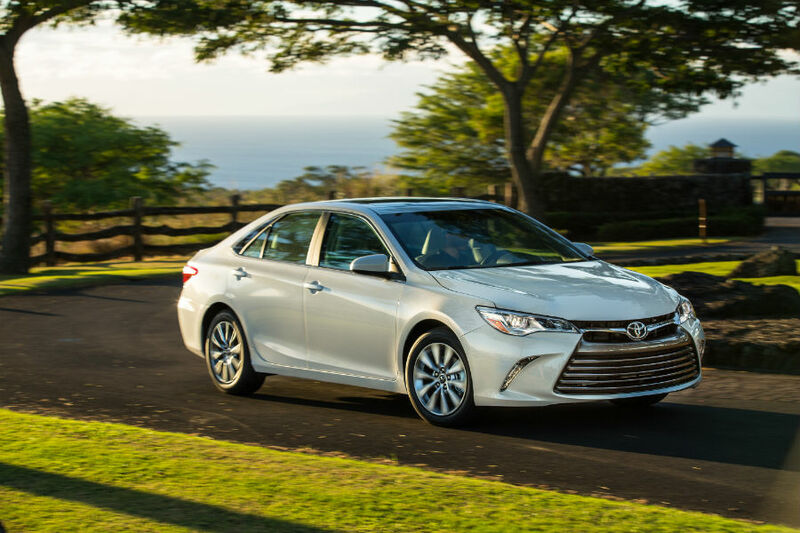 What makes Camry an American car? The fact that Toyota is a Japanese-based company shouldn’t be much a surprise to anybody. However, in the several decades that the automaker has been operating in the United States, it has expanded it’s operation several fold. Toyota employs tens of thousands of people across the country in various functions within the automotive industry from vehicle assembly, to design and development and many suppliers of all kinds. Within the boarders of the U.S. one car reigns above all others, the Toyota Camry. 2016 marks the 14th consecutive year the nameplate has been the bestselling car in its class and the second straight year the Camry has been named the most American car sold in the United States. How can the Camry be an American car? For the moment, forget government regulations and labelling conventions. The Toyota Camry stands atop the list of most American car because of what it represents to the country at large including Toyota employees and Toyota consumers. 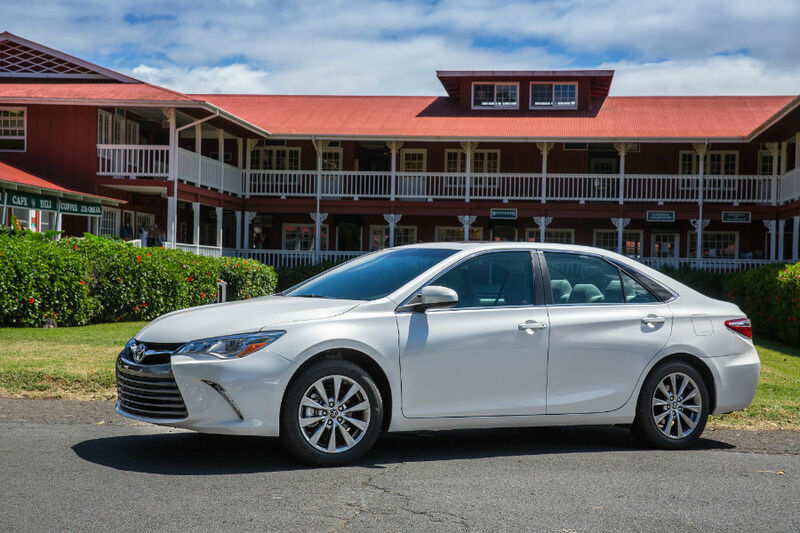 Leading automotive platform, Cars.com, completed a study which revealed, yet again, how important the Camry is to America buyers. Also appearing on the influential website’s list was the Toyota Sienna minivan. Where is the Toyota Camry built? For nearly 30 years, the Toyota Camry has been built by Toyota Motor Manufacturing Kentucky (TMMK) in Georgetown, Kentucky. This particular Toyota manufacturing facility has the honor and distinction of being the largest vehicle assembly plant in the entire world. More than 270 suppliers bring in materials to the 8.1 million square-foot facility. The plant has the ability to make more than 550,000 cars and 600,000 engines each year. 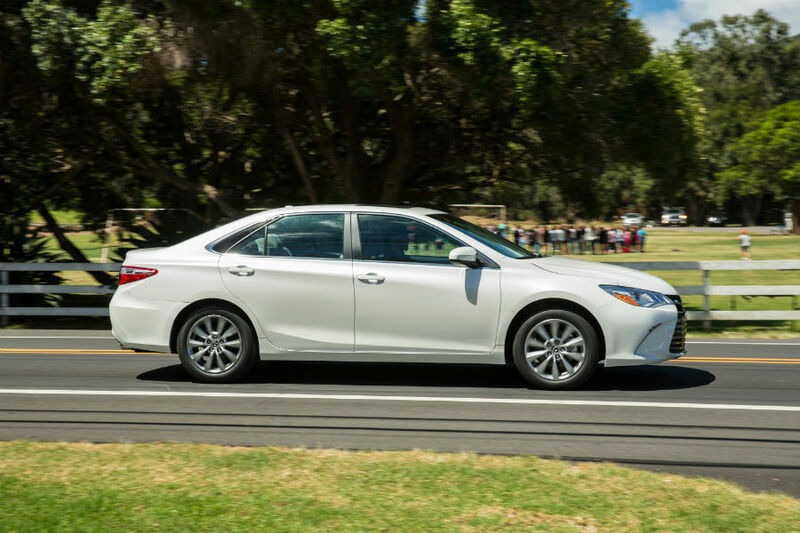 If you would like to see for yourself why the status of the Toyota Camry as the most American car is important, contact an Allan Nott sales professional today and schedule a test drive. This entry was posted on Wednesday, July 6th, 2016 at 9:35 pm	and is filed under Toyota Camry. You can follow any responses to this entry through the RSS 2.0 feed. Both comments and pings are currently closed.